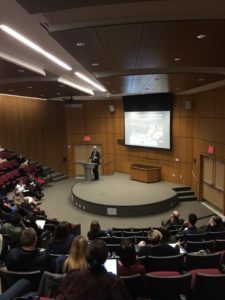 Fordham University was honored to host Professor Timothy Brook this last Wednesday in the McNally Auditorium as part of the O’Connell Initiative on the Global History of Capitalism. 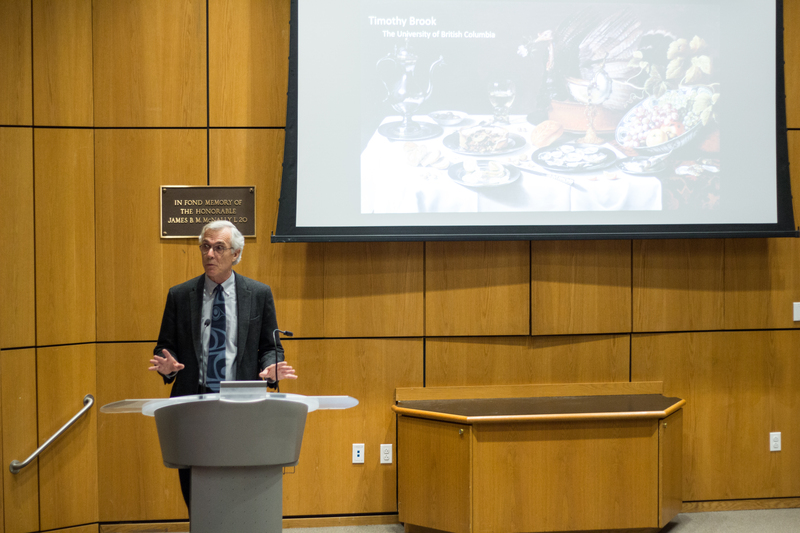 Prof. Brook has spent his prolific career studying cultural and social history in Southeast Asia. 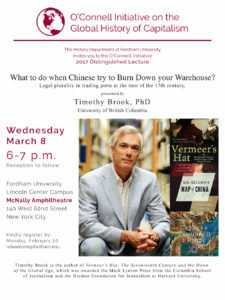 From the Ming Dynasty in 14th to 17th century China to the Japanese occupation of China during WWII, Dr. Brook has authored numerous monographs, including the acclaimed Vermeer’s Hat: The Seventeenth Century and the Dawn of the Global World (London: Profile Books, 2009) and, most recently, The Troubled Empire: China in the Yuan and Ming Dynasties (Cambridge, MA: Belknap Press of Harvard University Press, 2010). Prof. Brook’s presentation, an ongoing research project titled “What to do when Chinese Try to Burn Down your Warehouse: Legal Plurality in Trading Ports at the Turn of the 17th Century,” was a captivating collection of stories and theories regarding the burgeoning role of capitalism in the Southeast Asian port city of Bantam. Eyebrow-raising title aside, Brook’s pithy and poignant ideas on capitalism gave the gathered crowd much to discuss in the following Q&A. 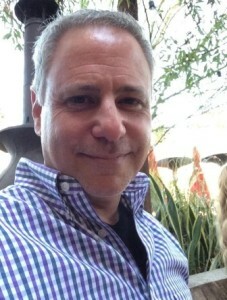 During both the presentation and resulting discussion, Brook maintained that, “capitalism may have emerged in Europe, but only because of Europe’s engagement with the rest of the world.” Brook elaborated his examination of the legal troubles that plagued the Europeans’ imperialist endeavors through four stories culled from the diary of the early 17th century English trader Edmund Scott. 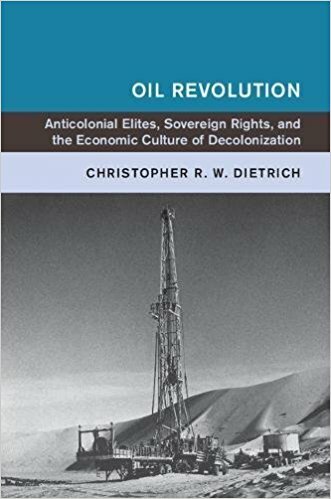 Such legal troubles may have hampered immediate European imperialism in each specific case, but they may have also formed a framework by which the European powers could then apply when trading with other plundered nations. Such legal cases after all gave rise to Huig de Groot’s Mare Liberum and the ensuing legal debate on the law of the seas. The History Department would like to extend its sincerest thanks to Professor Timothy Brook and the O’Connell Initiative for taking the time to present his insightful and illuminating research. 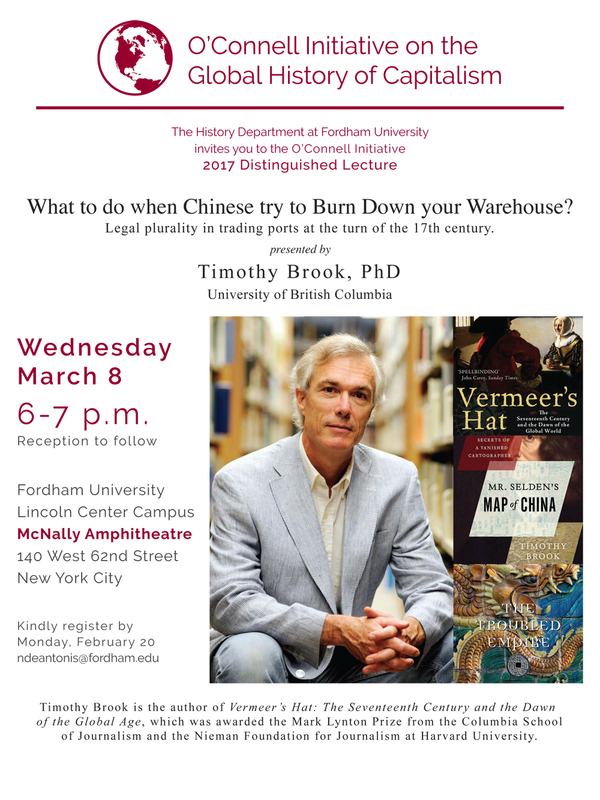 For more on Professor Brook’s talk, see here. Steven Stoll, Professor of History here at Fordham University specializing in environmental history and the history of capitalism and agrarian societies, recently published “No Man’s Land” in the Orion Magazine. To read the rest of Stoll’s article visit the Orion Magazine website. Steven Stoll has also published Larding the Lean Earth: Soil and Society in Nineteenth-Century America (2002) and The Great Delusion (2008). He is currently working on a monograph about losing land and livelihood in Appalachia.